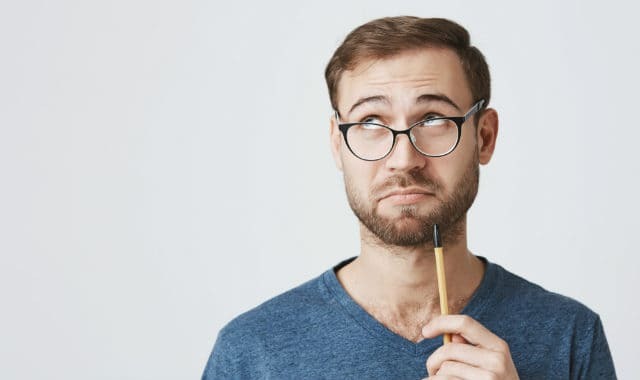 …But, there are still many mistakes and traps you can fall victim to, which can sabotage your efforts an/or severely cut back your ability to grow a GOOD looking beard. 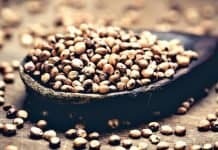 In this post, we will look at some of the most common ones to help you save your beard from them. For many men, deciding to grow a beard can be the best decision they ever make. Some great beard benefits include warmth and protection for the face, a nice confidence boost, the ladies seem to dig it, and so on. But growing a beard isn’t as easy as some people think, especially if you aren’t primed to grow it super fast like some lucky bastards are. Most people who take on this adventure of growing a beard, usually last few weeks. Then begins the stage of the growth where the usual “itchy beard phase” sets in. If your face isn’t fully covered yet, many make the mistake of either shaving or starting to shape and style their beards too early. Shaping a starting beard isn’t a good idea since you will usually end up cutting off too much and eventually give in and shave the whole thing off. Simply put, patience is your best friend when growing facial hair. You should give it AT LEAST 6 weeks before any sort of shaving, shaping, or styling to uncover your true beard potential. 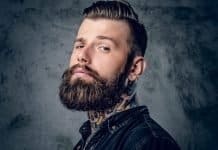 Sure you could end up with a patchy beard, but it’s not the end of the world. One way to grow a beard is to simply let it grow. This is all good for the first 6-8 weeks, but by all means, after that, it’s advised that you do some routine trimming and shaping so you don’t end up with a bird’s nest on your face. 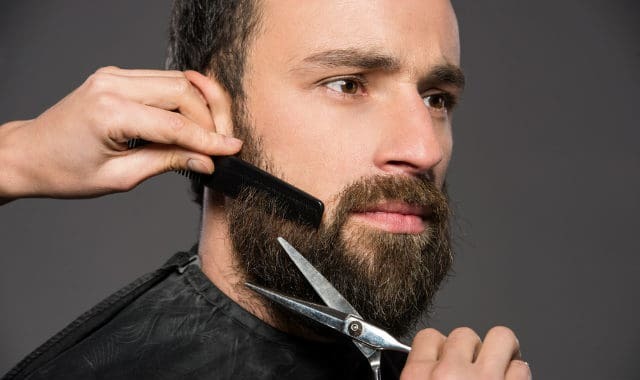 (We have a guide to best beard trimmers to choose from). This point is of utmost importance especially if you don’t have extremely dense beard growth. For most guys, the beard grows much slower on different areas, especially the cheeks. 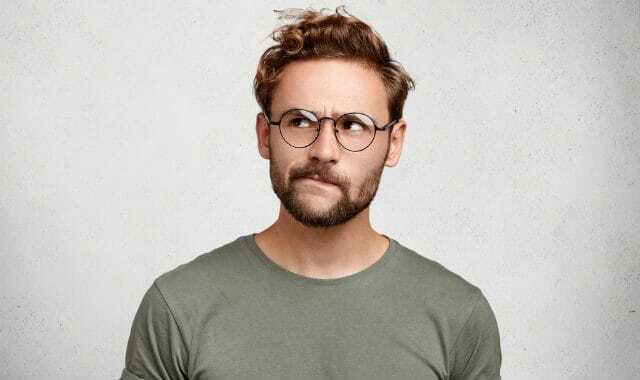 If you never shape or trim your mane, things can get pretty ugly when a thin beard is untamed and grows in variety of lengths across the face. 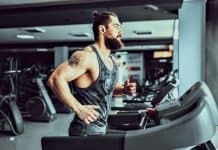 There’s a mountain of myths when it comes to facial hair, and following them can destroy your beard growing motivation and progress. First is a popular one which states that having a beard will make it harder for you to land a job. This one is completely false in most professions. In fact, having a beard has been shown in several studies to make men more likable, wise-looking, and serious. Beards are also perceived as a sign of health. So who doesn’t want an employee like that? Another popular myth is that shaving would make the beard thicker and facial hair grow faster. This is not true. There is absolutely no evidence that shaving increases the rate of facial hair growth, and no scientifically plausible mechanism either. And the classic one; “Beards make men unattractive”. The polar opposite is true. 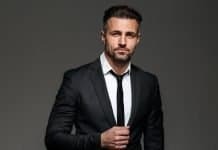 Subconsciously women are attracted to men with beards since this is an evolutionary sign of the males testosterone levels, which signals sexual prowess, strength, protection, and quality off-spring material. There is science to back this last part up. 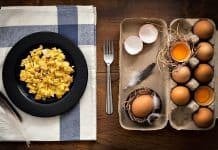 It’s fine if you want to grow your beard “all natural”, but thinking that all beard products are just useless waste of time and money is pretty stupid. Beard washes and conditioners tend to be very useful in preserving the natural oils of the face and hydrating the skin underneath, compared to scalp-hair washing products which strip all of the precious sebum oil from your face. Beard oils and beard balms can greatly enhance the look of a beard and keep it in shape. And even if you’re not naturally gifted in growing a beard, do know that you can use the hair-loss drug; minoxidil to grow facial hair and use a product called the Derma Roller for beard growth as well. 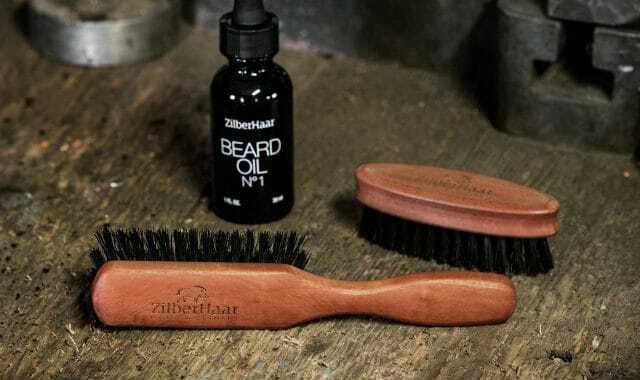 So on and so forth, if you’re stuck in the cynical idea that beard products are just a rip-off and new hipster market, you are missing out on some great ways of speeding up beard growth. This is why you don’t want to solely focus on the beard and neglect the hair. For instance, it often appears that my beard is almost twice as dense as it really is when I go get a short on the sides cut at my local barber. It just so happens to be one of the styles to best amplify the look of a beard. 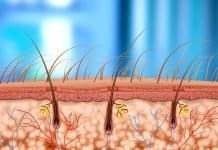 Whatever the case, don’t neglect the head hair. Only if you’re bald, but that ain’t an issue if you got a beard, a bald head, and bushy beard is a solid style. 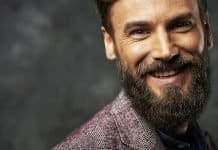 Even though beards are excellent at collecting bacteria and dirt and preventing it from reaching your respiratory tract, you still shouldn’t be washing the mane on an everyday basis. Simply because daily showering strips the natural oils and sebum from your face. 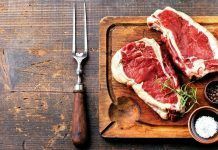 Oils and fats that would otherwise help in nourishing and softening your beard, naturally preventing dryness and the dreaded beard dandruff. 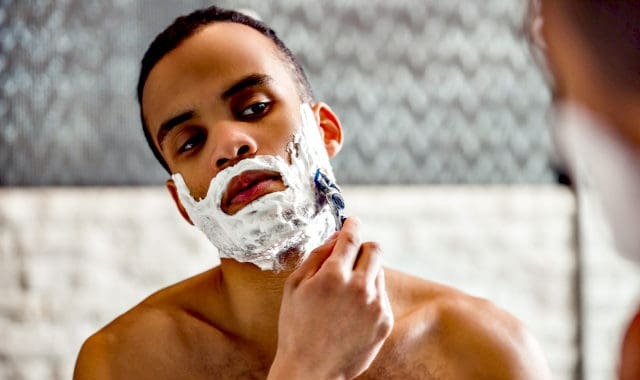 It’s even worse if you wash the beard daily with a shampoo that’s designed for scalp hair, as this guarantees you’re stripping away all the protective oils and sterilizing the face for the inevitable desert conditions it will have thanks to your daily washing habits. What you really need to do, is to wash the beard only 1-2 times per week. And do this with a special beard shampoo, it’s much gentler and preserves some of the natural oils. And after hopping out of the shower, immediately apply some beard oil to seal in the moisture. This gives you the best chances of keeping your facial hair well nourished and vibrant, while also providing good grounds for future growth. 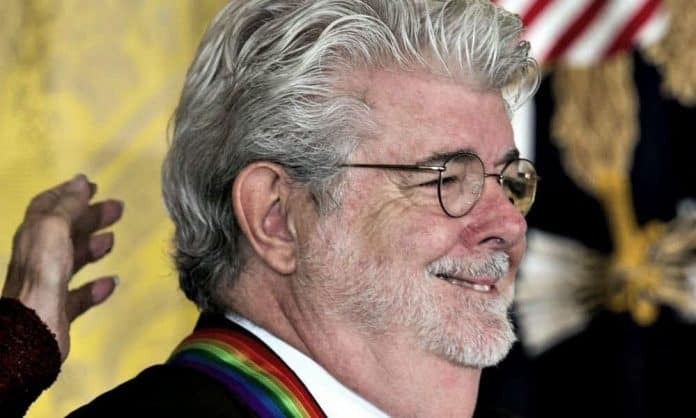 The beard of George Lucas is worth having nightmares for. It’s the classic example of a notorious beard trimming mistake; trimming the cheek line too low, while also taking the neckline too high. This creates the visual impact of a tiny small beard, and it doesn’t look at all natural, with different angles making your facial hair go into all the wrong places. 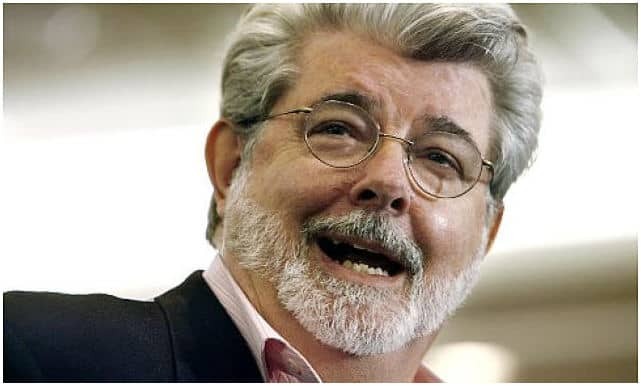 In the case of George Lucas, I believe he is trying to create a visual impact of a more defined jawline. 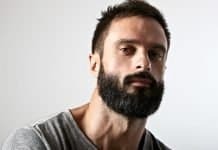 However, in order to do so, he should let the beard come in higher on the cheeks, and just let the rest grow down several inches, before trimming an angle much lower than his actual jawline. 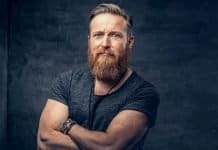 If you want to learn the ins and outs of beard trimming and styling, please read this big guide. If you’re growing your first beard, steer away from these seven common facial hair failures. It will make your life that much easier, and your beard that much healthier. 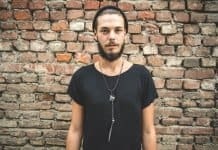 Excellent advice whether you’re thinking of growing a beard or you’ve always wondered why your beard doesn’t look right. It seems like beards are very popular now, but not everyone knows how to wear them right. Follow these tips (particularly the one about coordinating the hair on your head with your facial hair. I love this, I always have my hair treated along side my beards. makes my face look even better. Another mistake i might want to add is not combing or taking regular care of your beard. its really bad, even after trimming you should still comb it or use brush.